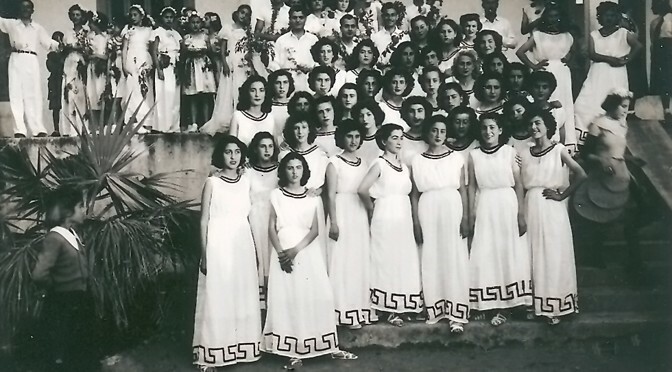 That was the year when Turkey, in response to a Greek-inspired coup attempt in Cyprus, invaded the island, dividing it into a Greek Cypriot south and a Turkish-occupied north. Of the roughly 15,000 residents of Varosha who panicked and fled — most of them of Greek origin — nearly all expected to be back in their homes in a matter of days. 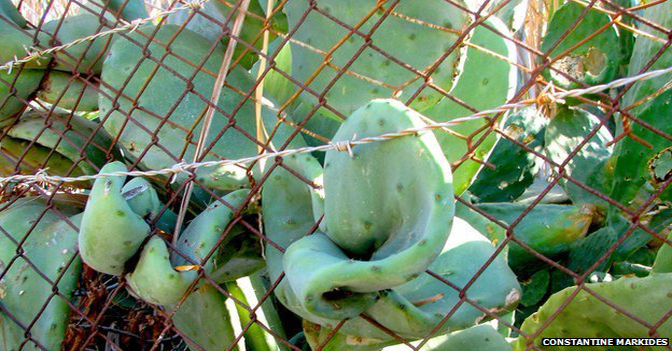 Instead, they have been subjected to a decades-long exile in which the Turkish Army has guarded Varosha, enclosing it with barbed wire and allowing only nature to reclaim it. “I lost everything after the Turks invaded: my home, my factory, my orange groves,” said Harris Demetriou, 71, a Greek Cypriot whose family fled their handsome villa and left behind an ice cream business in Varosha. “I try not to dwell on the past or my misery. I have given up.” Mr. Demetriou has since rebuilt his life in a suburb near Nicosia, the Cypriot capital. After the invasion, hundreds of thousands of people on both sides were forced out of their homes, leaving a legacy of resentment and mutual recrimination. 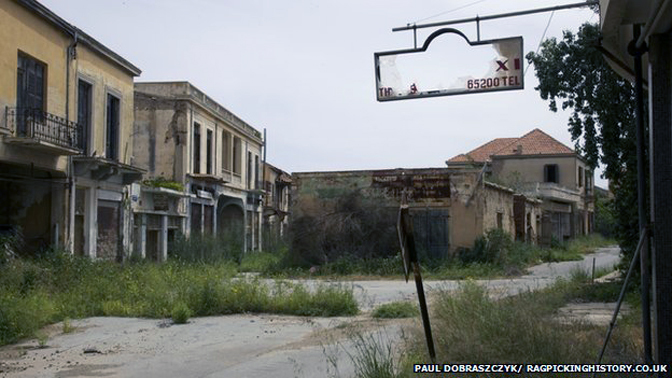 But the numerous other Greek Cypriot and Turkish Cypriot villages that were abandoned were resettled or occupied. 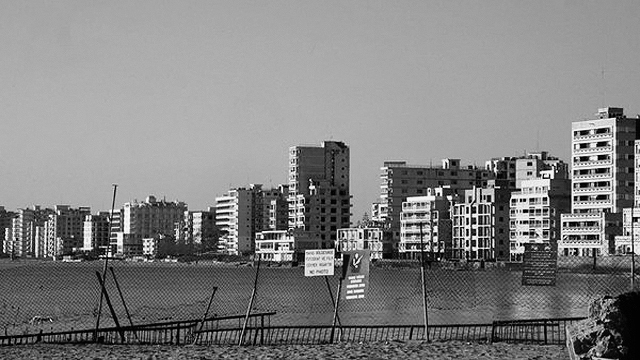 Varosha is an anomaly, kept like a petrified urban museum, enclosed, boarded up and frozen in time. 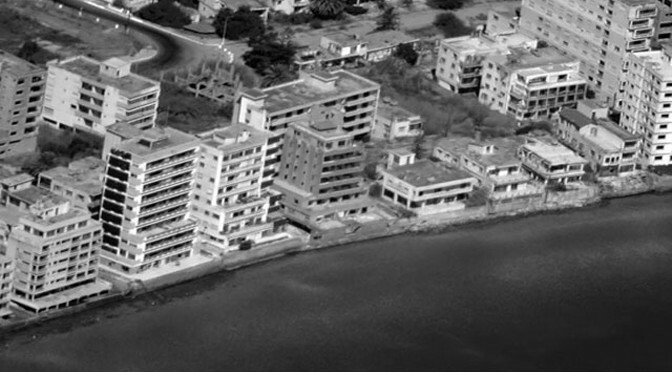 With its pristine beaches and hotels that once drew the likes of Elizabeth Taylor and Richard Burton now transformed into a no man’s land, Varosha has become a potent symbol of the seeming intractability of the conflict. Greeks say Varosha has been lingering in suspended animation so that the Turks can use it as a bargaining chip in negotiations. 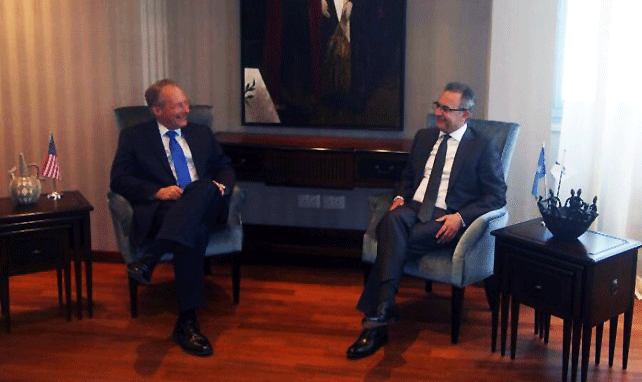 The Turks, for their part, blame Greek intransigence. 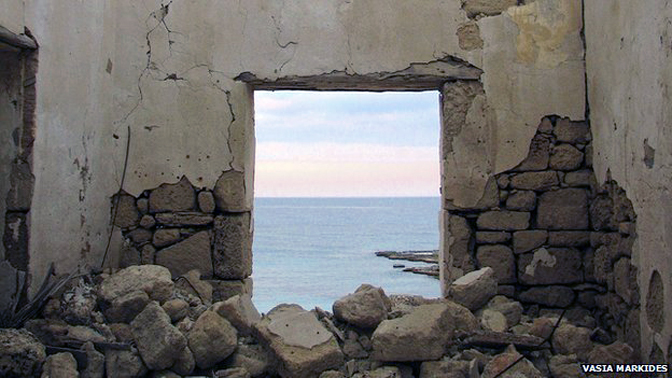 A United Nations peace plan in 2004 proposed returning Varosha to Greek Cypriot control within a loose confederation that the Turkish Cypriots accepted. 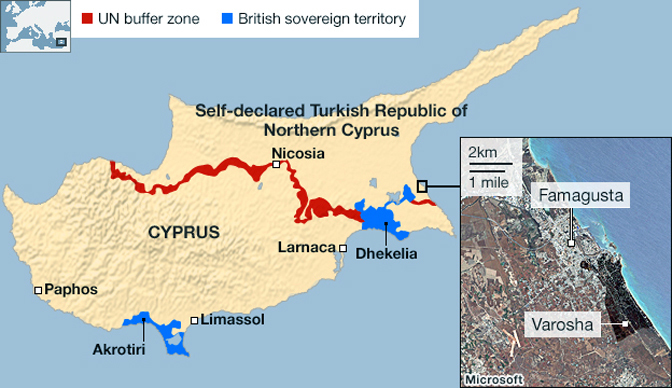 But the Greek Cypriots rejected reunifying the island. 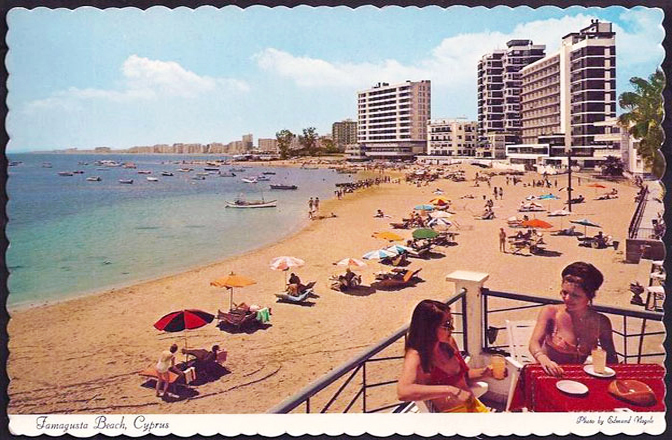 And so Varosha, a section in the northeastern city of Famagusta, remains stuck in a time warp. 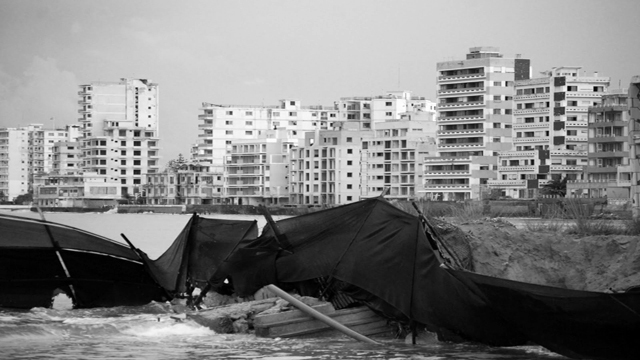 Its hotels sit on vacant beaches, windowless, bullet-pocked. On the beach bordering the area, young women in bikinis throw beach balls and sip cocktails, seemingly oblivious to the hulking bombed-out buildings behind them. A Turkish officer stares down sternly from a guard tower, a sign nearby warning that trespassers risk being shot. 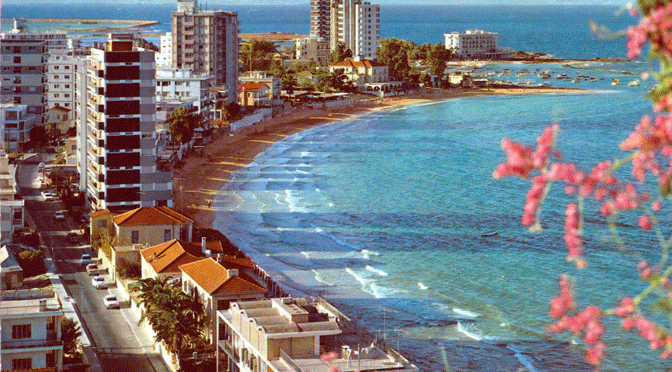 The few who have managed to sneak in to Varosha in the years after invasion, as well as Turkish Cypriots who did military service there, say they witnessed a place that felt like a Hollywood set. Okan Dagli, a Turkish Cypriot from Famagusta who saw the area when he served in the army, said it felt like a dystopia. 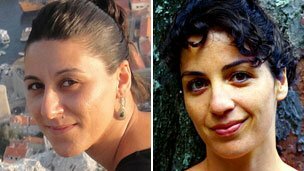 Cypriots who have had a rare glimpse behind the barbed wire described trees bursting through the roofs of abandoned houses and mannequins in 1970s bell-bottoms staring out of shattered storefront windows. The few grand pianos not looted by Turkish soldiers were sitting idle and dust-covered in abandoned living rooms. 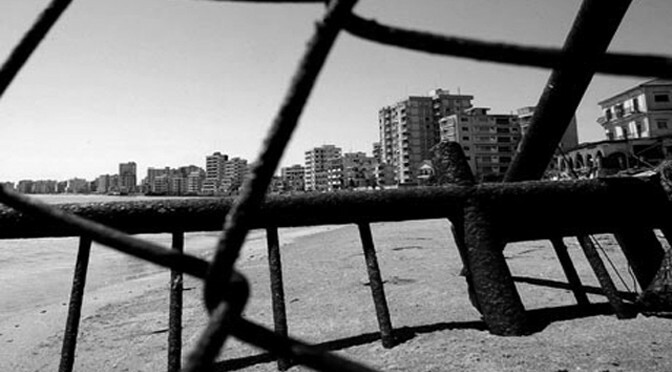 For some Turkish Cypriots in the area, the occupation of Varosha — still heavily patrolled by Turkish soldiers — is an outrage and embarrassment. Mr. Demetriou, the former Greek Cypriot resident of Varosha, said he dreamed of reopening an ice cream business in Cyprus in the late 1970s. But with his house and factory here looted and occupied by the Turks, Cypriot banks refused to grant him a loan, he said, because he had no collateral. He and his wife lived off her modest teacher’s salary. Mr. Demetriou is not optimistic about getting back his home and business. 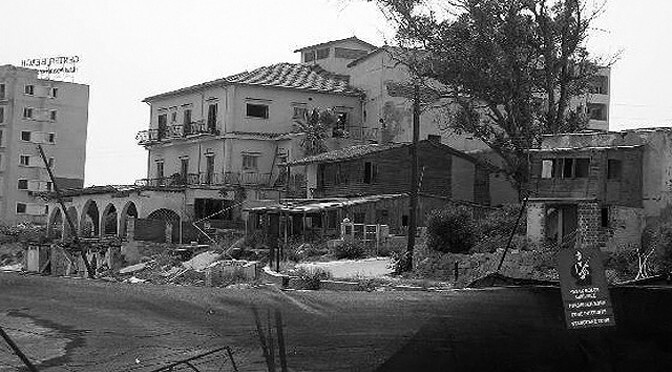 Two-thirds to three-quarters of property in Northern Cyprus was owned by Greek Cypriots in 1974, according to the International Crisis Group, which says that any attempt to find a negotiated settlement must address the property rights of the island’s 210,000 displaced persons from both sides. Many Greek Cypriots have sought restitution through international courts or through a settlement fund administered by Northern Cyprus. Some Turkish Cypriots argue that only by giving the Greek Cypriots back their property can the island reclaim its former jewel. Urban planners say it would take up to 10 years, and about $12 billion, to restore Varosha. 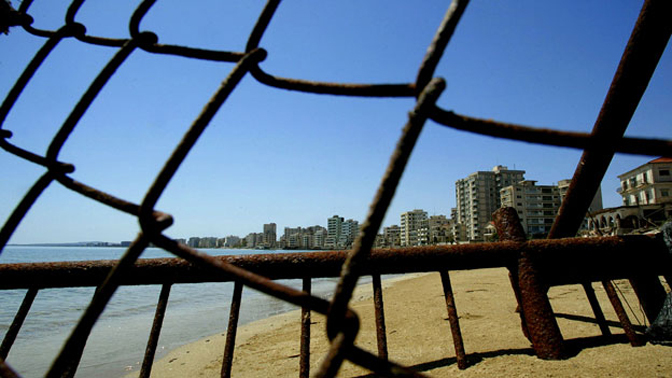 Mr. Dagli, the Turkish Cypriot from Famagusta, who is part of a group promoting reconciliation, said he hoped that economics would trump nationalism and that Varosha could be restored to Greek Cypriot control. He wants it to be revived as a prime tourism spot, providing an economic boon to the whole island. He recalls sneaking into the area as a child for coveted items like soda and ice cream that were off limits in the walled Turkish enclave nearby. 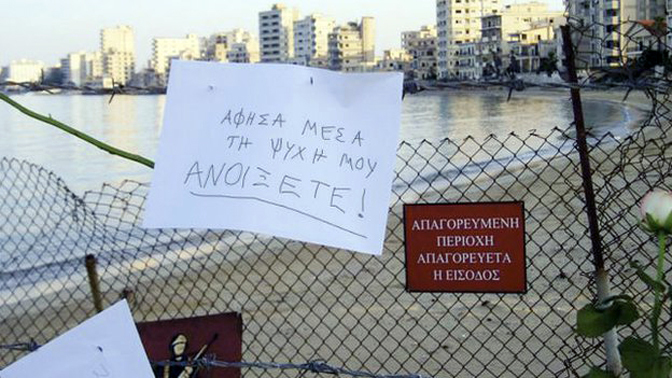 But not all Turkish Cypriots want to give Varosha back. 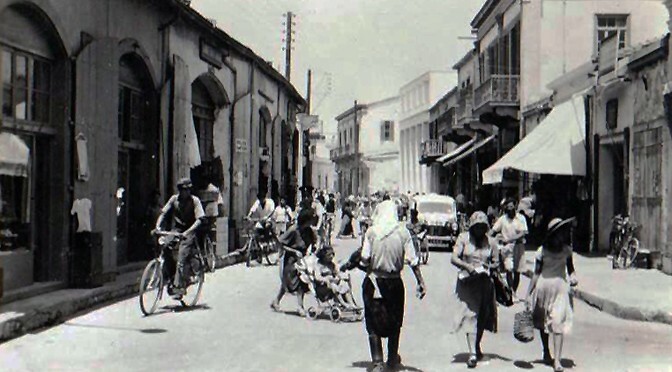 After the 1974 invasion, an estimated 150,000 Turkish settlers arrived in the north of Cyprus, many of them poor and agrarian Turks from the mainland, who Greek Cypriots say are illegal immigrants used by Turkey as a demographic weapon. Satilmis Sisli, a nurse from Izmir, in the west coast of Turkey, lives in Famagusta, across the street from a tall barbed wire fence sealing off Varosha’s crumbling Greek Orthodox Churches and mangled homes. He has lived 33 years in the former home of a Greek Cypriot, which he has adorned with lemon trees. He has no intention of leaving.